Our vocational instructors are skilled tradespersons that draw on their experience to teach building trades such as carpentry, electrical and small engine repair, plumbing, painting, masonry, and maintenance as well as horticulture, food service and office and computer skills. All vocational programs are competency-based, with many offering nationally recognized certifications that lay the foundation for inmates skills and confidence to secure gainful employment upon release. Academic educators teach reading, writing, math, and English as a Second Language (ESL) to inmates. 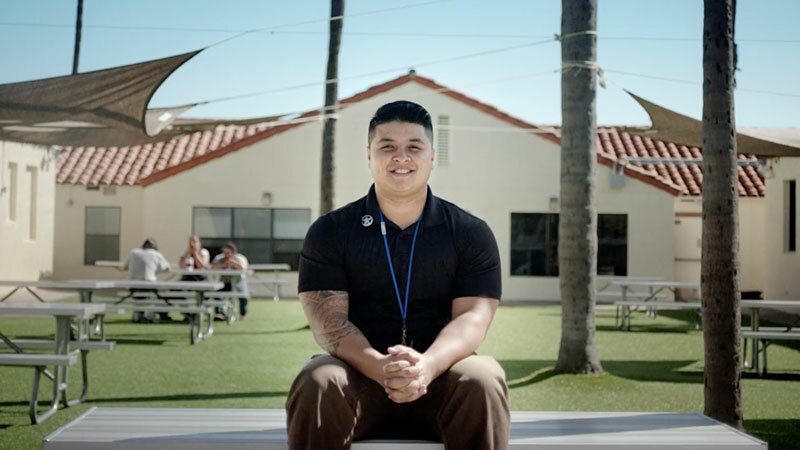 With guidance, expertise and support, many inmates learn how to read or improve their reading skills, earn a GED, become proficient in writing and math, and even take college-level courses. As in other scholastic settings, educators teach set curricula, develop lesson plans, lead class discussions, grade assignments and help students prepare for evaluation and testing. Our chaplains help facilitate a range of reentry programs. They make sure inmates have a way to practice their faith if the inmate seeks it. They also facilitate secular life skills classes that help inmates address anger management and criminal thinking. They work with inmates as they deal with issues like grief. They also go out in the communities to connect volunteer organizations with inmates. 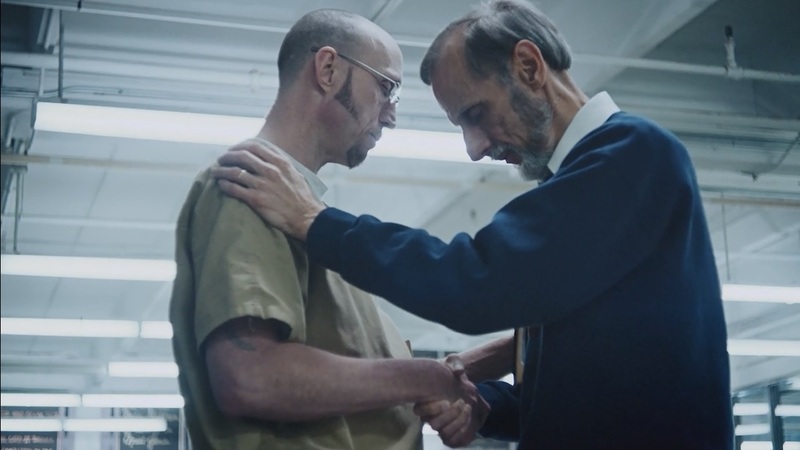 Whatever inmates need to be successful for reentry, whether faith-related or not, our chaplains work hard to help them.